Last week Future UFC standout and current Undefeated Mixed Martial artist Eric Spicely Traveled from Rhode Island to New London County Connecticut to teach an amazing seminar on the 50-50 guard, one of the newest innovations in Modern BJJ. Eric was able to effectively able to teach several entries into the position allowing you to score points for the Sweep, and secure the position and set up the submission! A common misconception about the 50-50 guard is that both people are vulnerable to foot lock submissions. 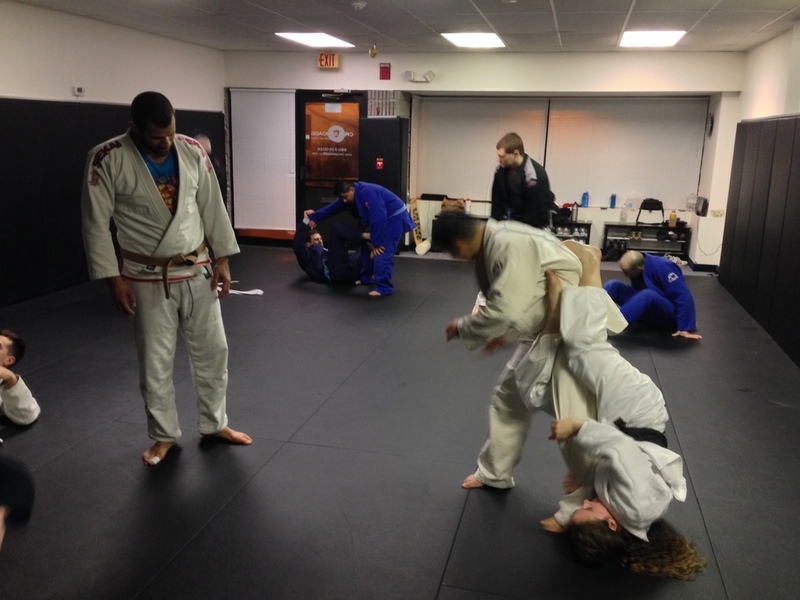 Eric was able to show several details that allow you to hold your opponent in the position while keeping yourself safe from your opponents submissions. This idea is one of the fundamental ideals of Brazilian Jiu-jitsu, keeping your opponent in a position where you can not be harmed by his attacks, and you have the ability to end the fight with a submission. Eric also went into great detail showing the students of Crossroads Brazilian Jiu-Jitsu several submissions from the 50-50 position, ranging from straight ankle locks, toe-holds, knee bars and heel hooks. Understanding how and when to attack a wide range of submissions from one position is a great way to understand how to flow within a position while looking for the submission. 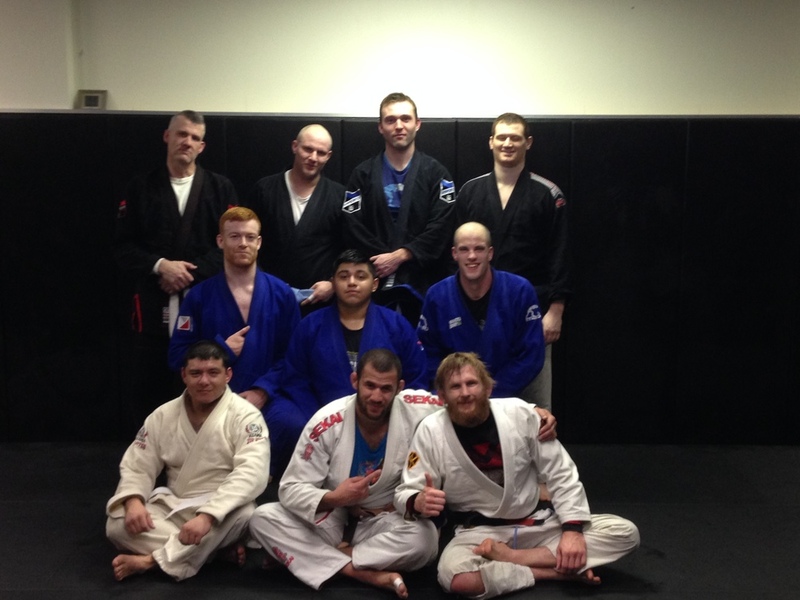 Crossroads BJJ is committed to bringing you the best BJJ, and we work hard to provide you with both the Brazilian Jiu-Jitsu Techniques you need to learn your first day in order to help you build a strong foundation, and the most Modern BJJ Techniques being used in Competition today so if you decide to compete you’ll be ready for anything. If you would like to come experience the Crossroads difference, send us an email, give us a call, or just stop in and take advantage of our week free trial. Whether you are interested in classes for Self Defense, competition or to get in shape Crossroads has a class specifically designed for you.